i do | Sonic Smash-Music! 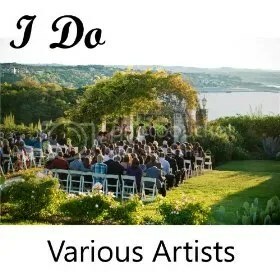 The composer and performer of contemporary rock music known as Wounded Ego has released his latest collection of original songs, titled, “I Do.” The album is composed of 16 original tracks for an approximate total listening time of one hour. A record that blends classic rock roots with the catchiness of pop and the introspection of a singer-songwriter, “I Do” by Wounded Ego represents some of the most creative independent sound since the invention of the indie record label. At the time of this writing he’s ranked #6 on ReverbNation’s “Other” chart category, based on the popularity of his music on social media, Youtube, etc. 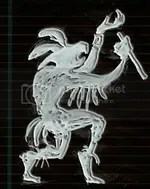 Wounded Ego cites as main artistic influences such legends as the Beatles, CSNY, Sting, Bach and Fanny Crosby. The general timbre of his record shows elements of each of these but sparkles most in its individuality. The tracks on “I Do” are widely varied, one of the record’s chief charms. There are rock songs about Irish independence, sad songs of regret, bitter and angry songs, whimsical songs, jazzy songs, upbeat songs and downbeat songs. His instrumentation, also, includes an array of difference. Much of the lyrical poetry in “I Do” is personal in nature, though this is not the crux of the record. “I Do” by Wounded Ego is available online worldwide.